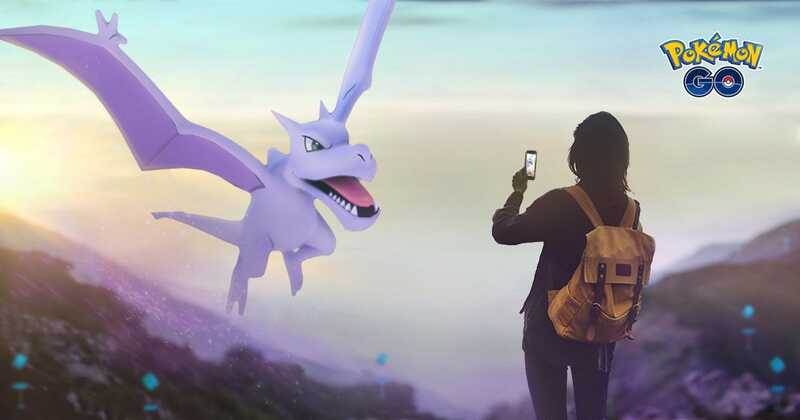 Pokémon Go creator Niantic Labs is currently throwing an in-game celebration, dubbed Adventure Week, that rewards players with a handful of bonuses. One of those bonuses is the increased spawning of certain rock-type Pokémon, including rare creatures like Aerodactyl. 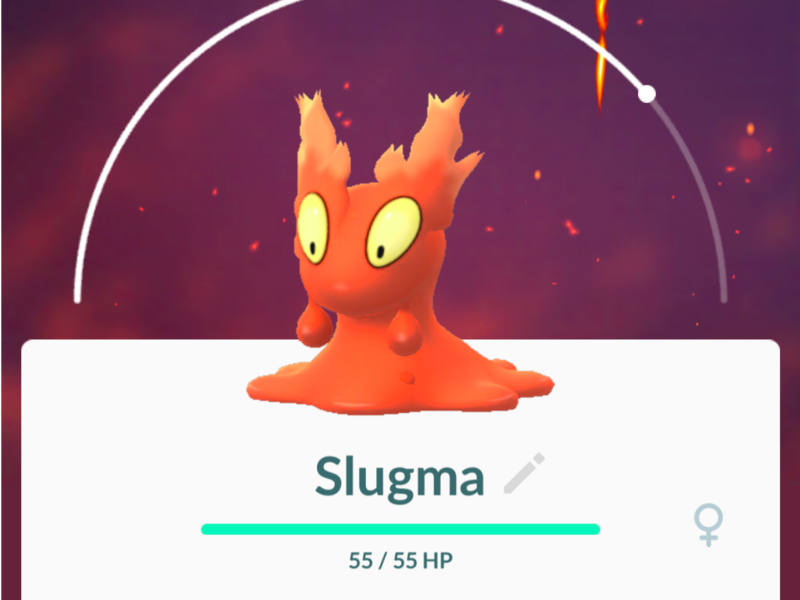 One Pokémon left off the chart is Slugma, which evolves into Magcargo.